Used as a shooting range during the colonial era, beautiful Pigeon Island is a popular destination among locals and visitors alike. With widely extended sandy beaches and clear shallow waters, it’s an incredibly attractive area which is ideal for surfing, scuba diving, fishing and whale watching. Located about 1km off the Nilaveli coast in Trincomalee District, Pigeon Island is a treat for visitors with its stunning landscapes. 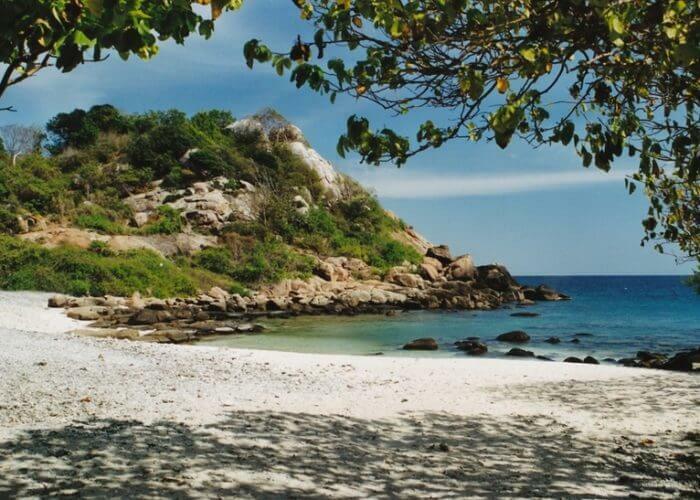 Pigeon Island National Park, which consists of two islands, is one of Sri Lanka’s two marine national parks. Boat services run between the mainland and Pigeon Island. It is only a 15-minute ride to the islands. Hundreds of pigeons inhabit the island creating a wonderful sight. The islands were declared a sanctuary in 1963 for the purpose of protecting these birds. In 2003, this area was upgraded to the status of a National Park and the boundaries were extended to include coral reef around them. 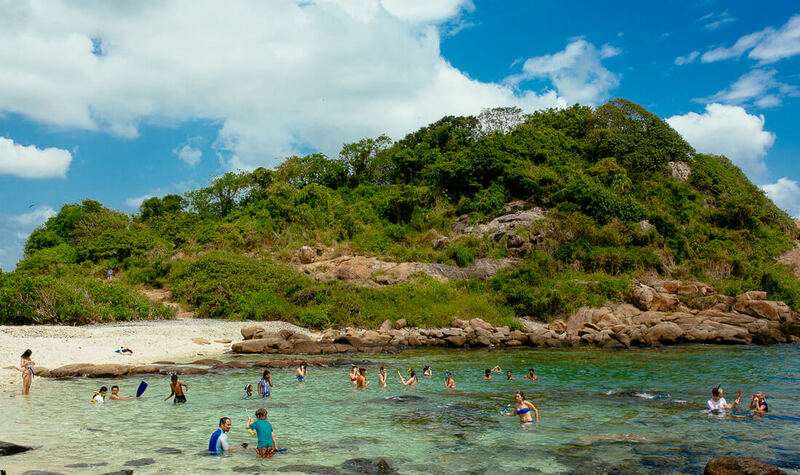 Pigeon Island National Park has one of the best remaining coral reefs in the country which is 200m long and 100m wide, with over 100 species of exquisite corals, making it a uniquely-beautiful live coral reef, unlike any other in Sri Lanka. 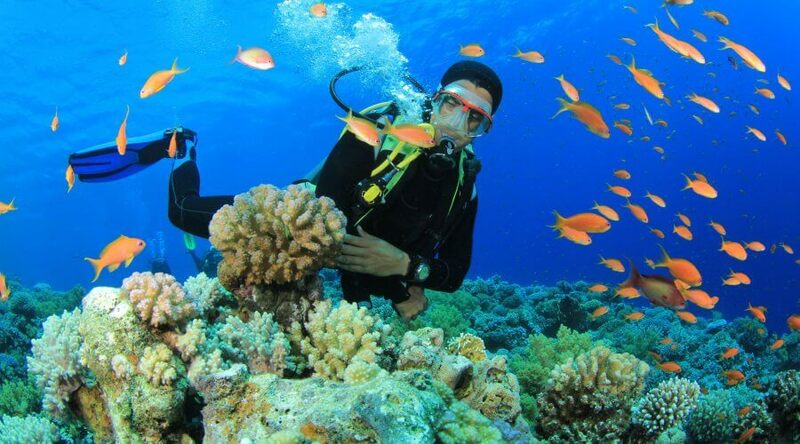 Pigeon Island is an ideal location for scuba diving and snorkeling. The stretch of beach is well known as one of the most beautiful in the island. In addition to the opportunity to explore many varieties of corals, hundreds of different kinds of fish and various species of sea turtles can be spotted making the place sensational. This underwater world is a piece of heaven for those interested in nature. Pigeon Island is located off the coast of Sri Lanka, closest to Trincomalee, and is about 3 hours away from any of our Dambulla hotels.